Great dining props for your black tie or awards event. Perfect for photo opps as well! 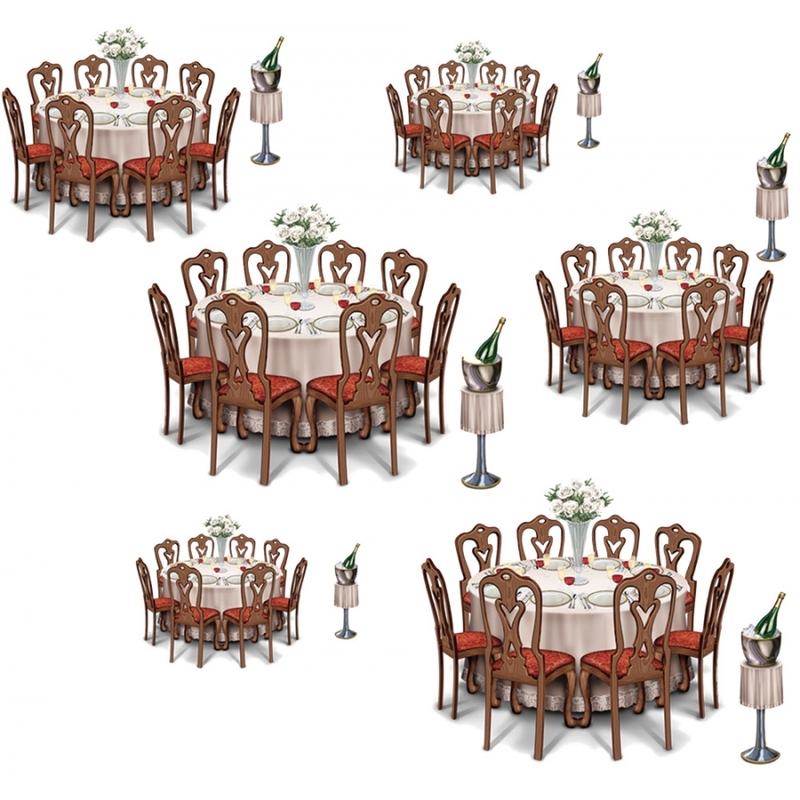 12 per package featuring 6 tables and 6 champagne stand props. They measure 9 3/4" - 33 1/2".